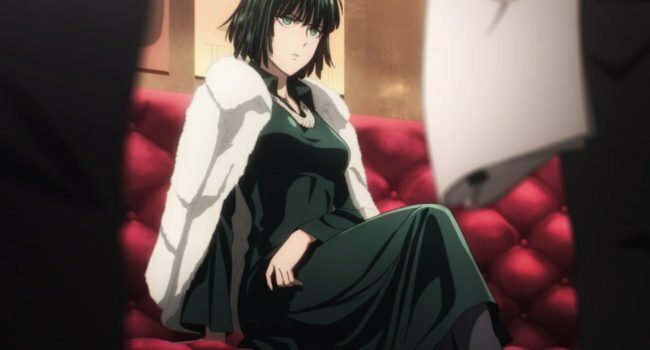 Fubuki (Saori Hayami / Laura Post), the younger sister of Tatsumaki (Aoi Yuki / Marieve Herington), is a B-Class hero in the universe of One-Punch Man. Her hero training and psychic powers earned her the name Blizzard of Hell, and she takes her advancement in the realm of heroes very, very seriously. For the proper effect, make sure to wear the fur coat draped over your shoulders and not as an actual jacket. In One-Punch Man, Tatsumaki, also known as Tornado of Terror, is a superhero with a brash personality who is fiercely protective of her sister Fubuki. She has emerald green eyes that match her curls. 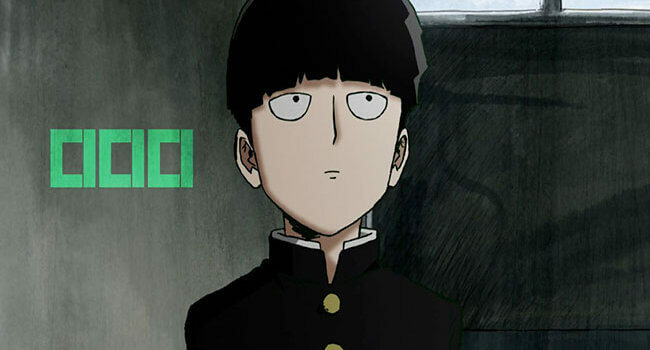 In One-Punch Man, Saitama is a powerful hero who can defeat the monsters that inhabit City Z with a single punch. Due to his overwhelming power, he’s become bored and so he seeks out ever-stronger opponents who might challenge him. Although he defeats many strong villains, he struggles to gain respect due to his plain appearance.